The Avengers 4 aka Avengers Endgame: movie trailer, clips, photos, soundtrack, news and much more! Glad Thor likes Captain Marvel because I like them both, lol! The poster feels a bit crowded, doesn’t it? And why is Captain America front and center? Should be Iron Man instead! The world has changed, it is much gloomier… but don’t worry the avengers, or what’s left of them, will once again assemble and bring justice to the universe! Yes, you hear that, Thanos and your nightmare of a reality: mankind’s superheroes are coming for you! The fourth installment in the Avengers movie franchise will hit theaters on April 26, 2019. Some people move on, but not them. They will teach Thanos that one should not mess with mankind’s superheroes! So Ant-Man will be the key to bring the raptured people back? The release date of the movie Avengers 4 Endgame is set to April 26, 2019. Just a little update concerning the movie Avenger 4: Actress Evangeline Lilly, who played the role of Hope van Dyne in Ant-Man, let slip that she won’t show up in Avengers 3 aka Avengers Infinity Wars but that she will be part of the cast of Avengers 4, the second part of Infinity Wars, and that she will don the costume of the Wasp. Well, the next Avengers movies sure promise to be one giant superhero party! The release date of Avengers 4 is set to May 3, 2019. Stay tuned with us for more details about Avengers 4. 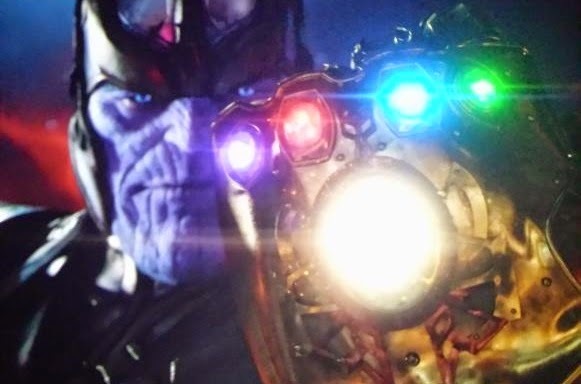 That glove Thanos is so proud to show is the Infinity gauntlet. The gems on the glove give its bearer complete mastery over one aspect of the multiverse: Time, Space, Mind, Soul, Reality, and Power. From what I heard this new chapter in the Avengers movie series will introduce a new team of superheroes. 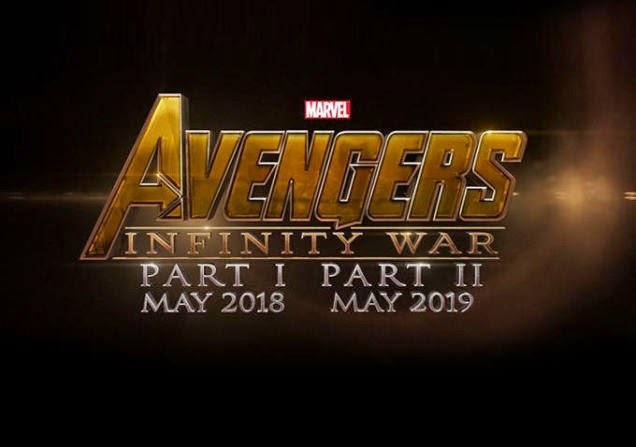 The release date of Avengers Infinity War Part 1 (Avengers 3) is set to May 4, 2018. And Part 2 (Avengers 4) will hit theaters on May 3, 2019. Stay tuned with us for more details about Avengers Infinity War.